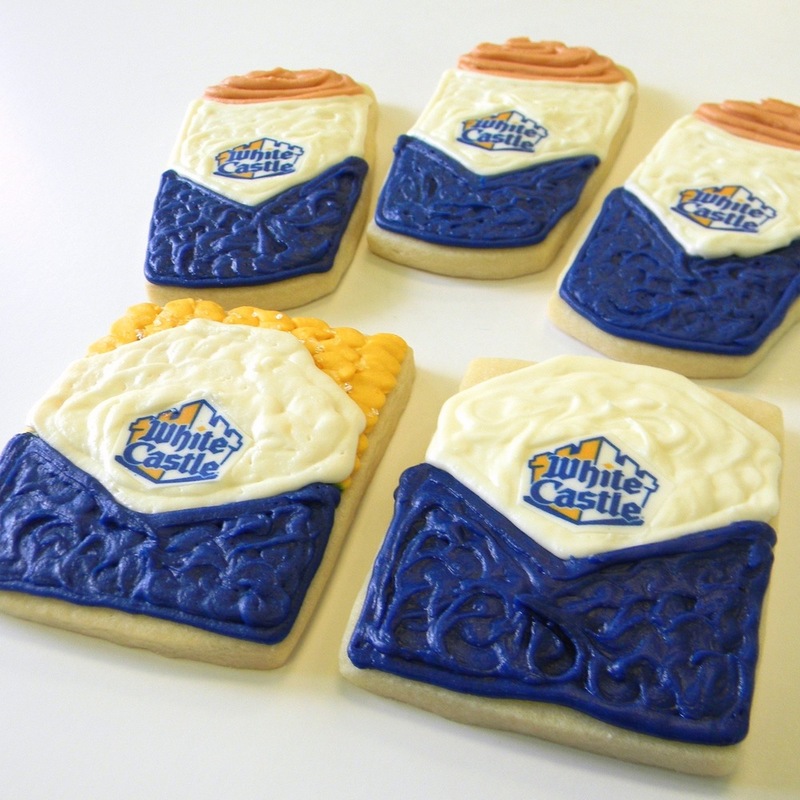 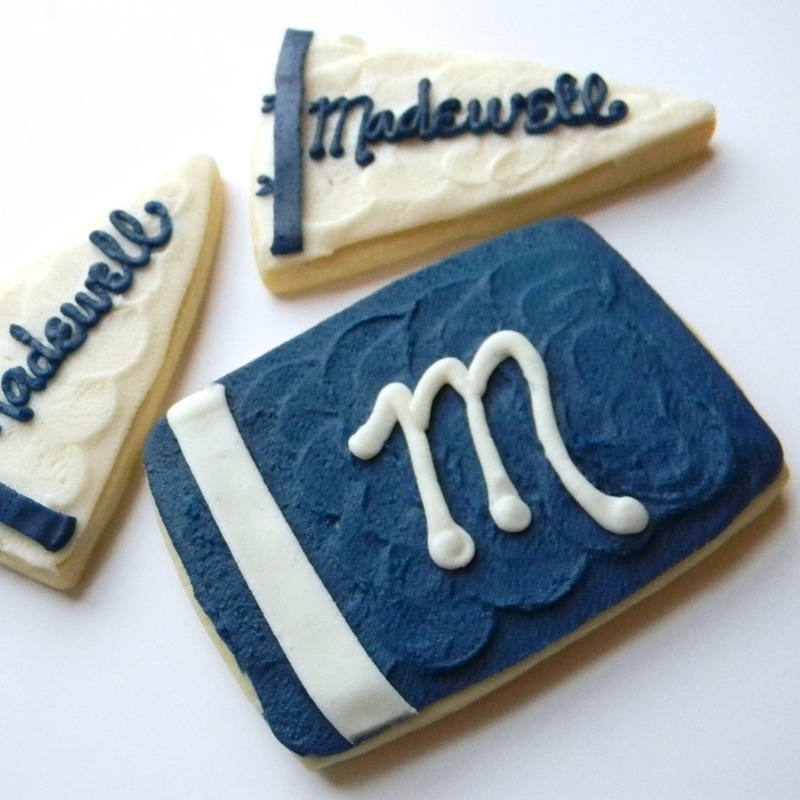 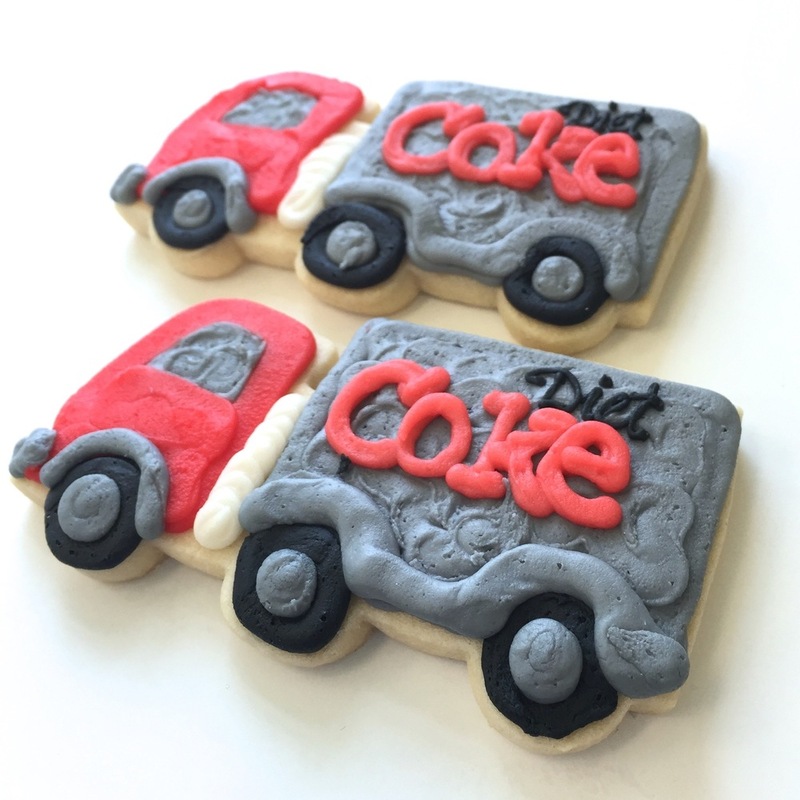 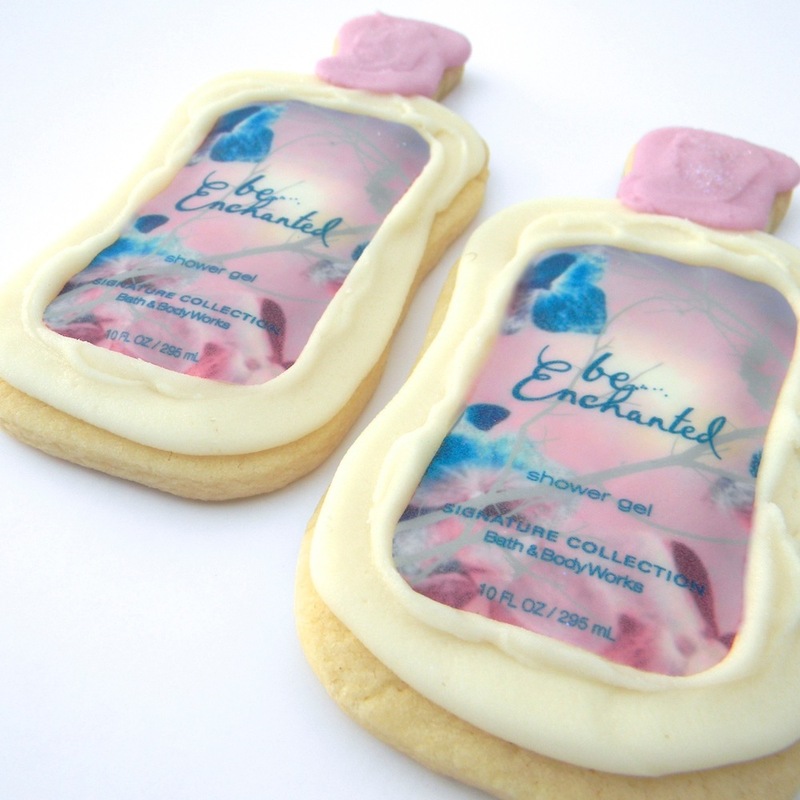 Planning a corporate event or gifts for special clients, Sweet Tooth Cottage custom butter cookies featuring your company logo will ensure everyone enjoys your brand. 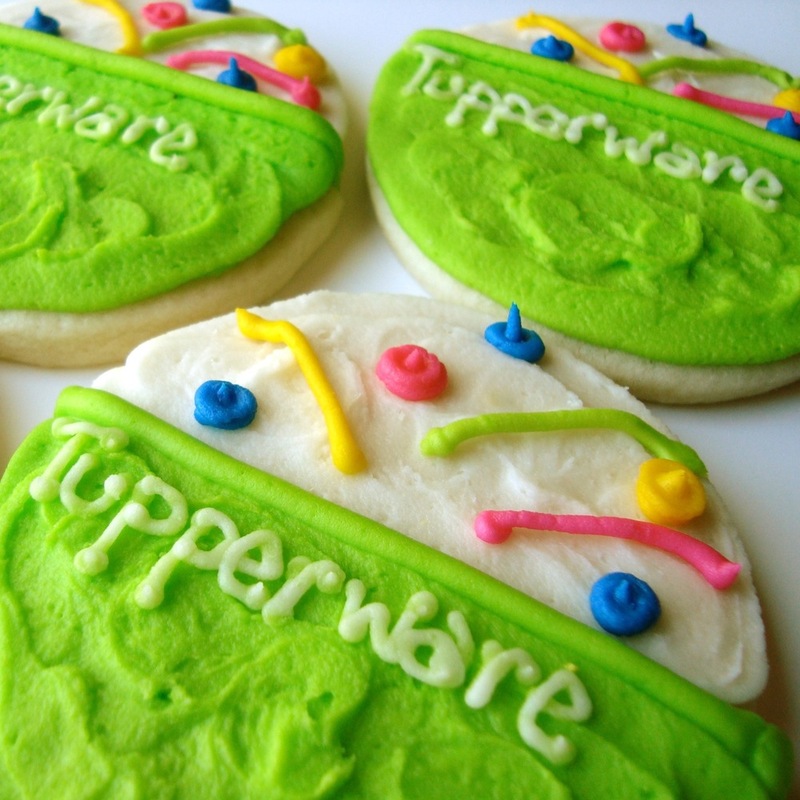 We offer a variety of options. 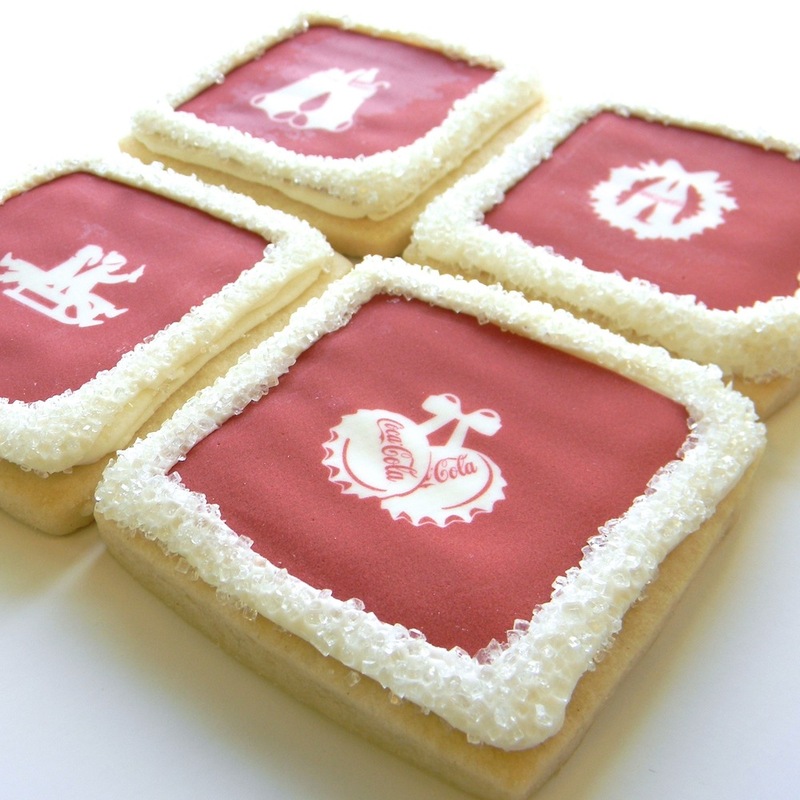 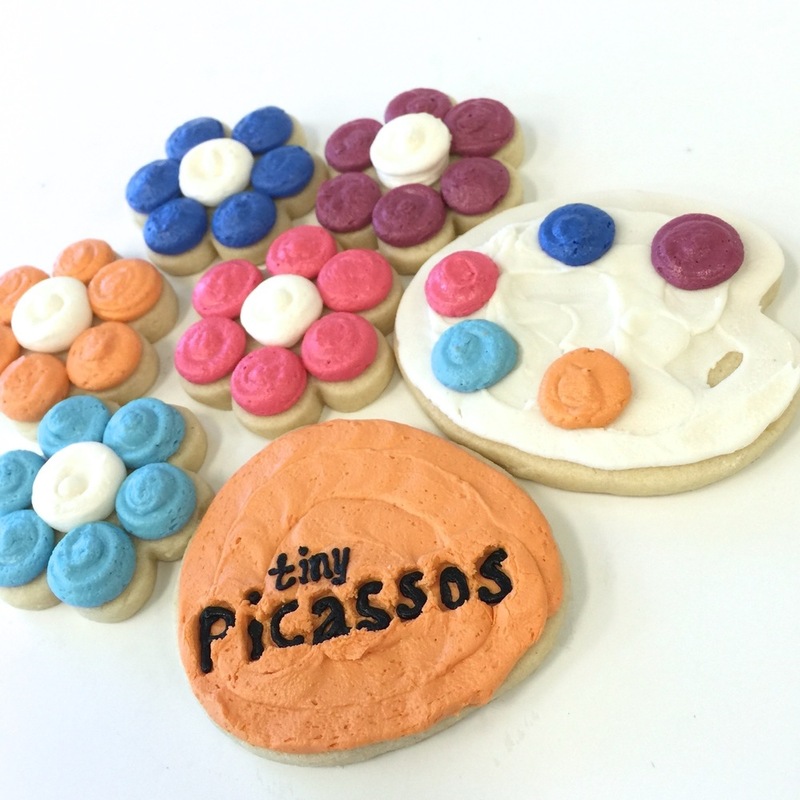 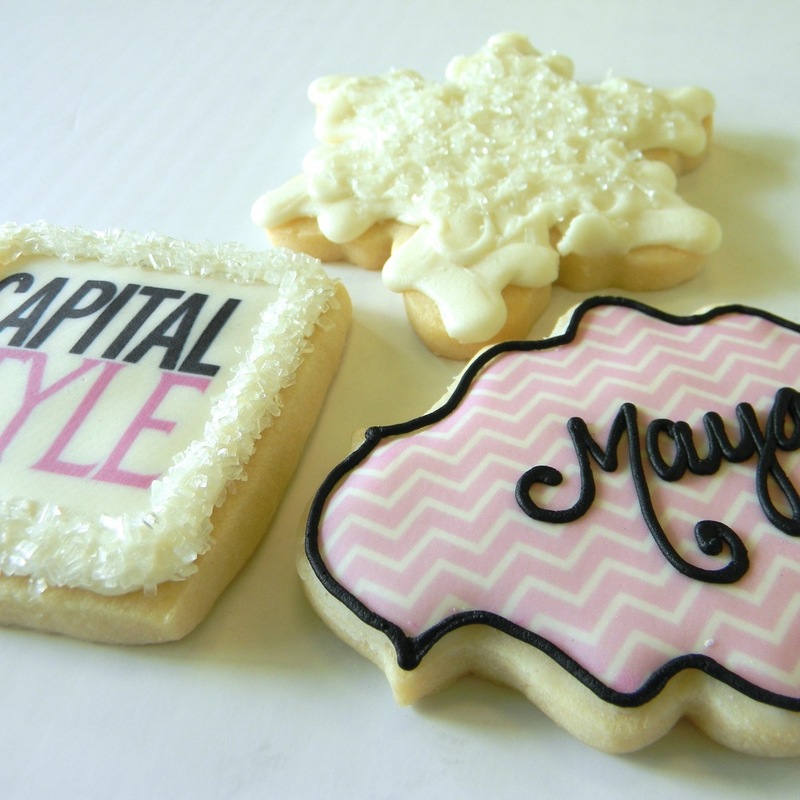 Add your logo to special and seasonal shapes or simply create a cookie with your logo or trademark.